Have you decided to have a destination wedding but unsure whether you should hire a wedding planner or not ! Today we share just 5 Reasons Why You Need To Engage A Wedding Planner For Your Destination Wedding ! 1. Stress Free ,Time Rich Planning! Do you know that planning a destination wedding can take up to 350 hours of your time to organize your wedding without a wedding planner! Not to mention the enormous stress of planning a wedding from afar ! 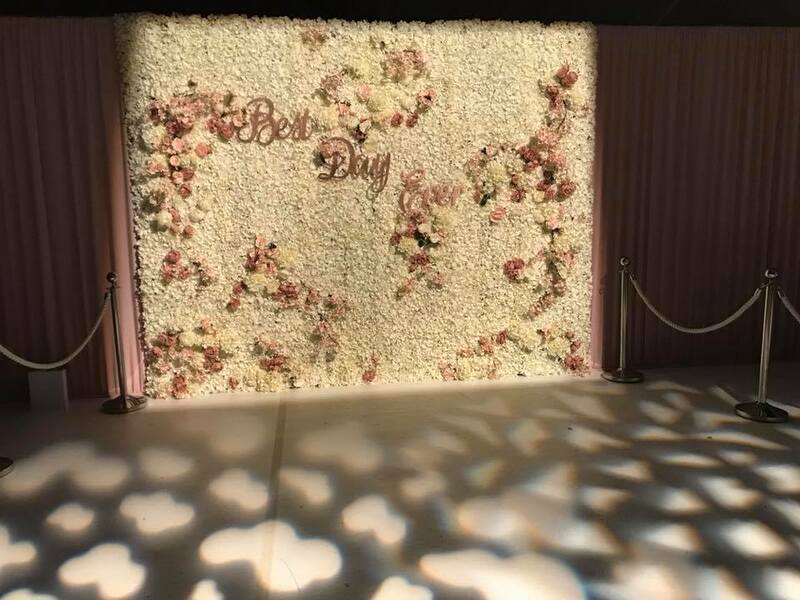 However if you engage a professional planner they will work with you to organise and plan every last detail from to perfection and also ensuring the time you need to spend on the wedding is halved with very little if any of the stress! As luxury wedding planners we plan weddings as our clients envisioned never loosing site of their vision. 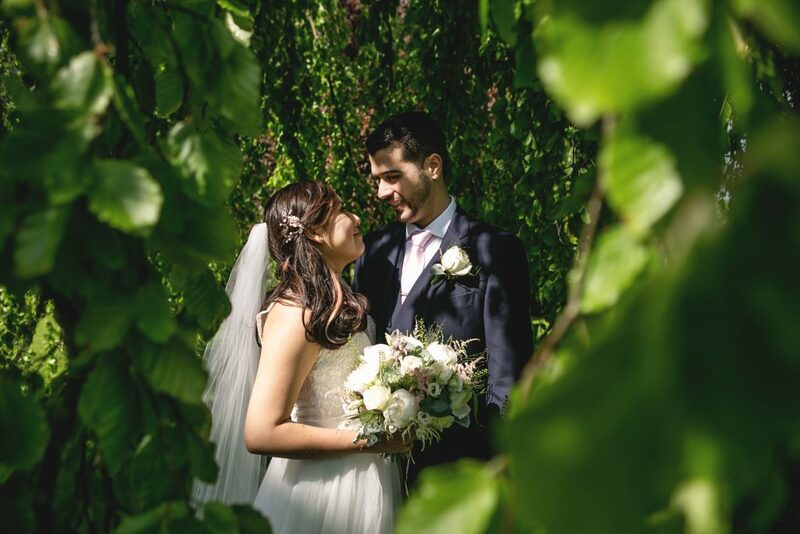 On arrival at the destination,having a wedding planner will ensure lots of free time to spend with your family & friends and discover the beautiful country you have chosen for you destination wedding. While on the Big Day, we ensure that everything goes to plan, so you can feel like a guest at your own wedding!! 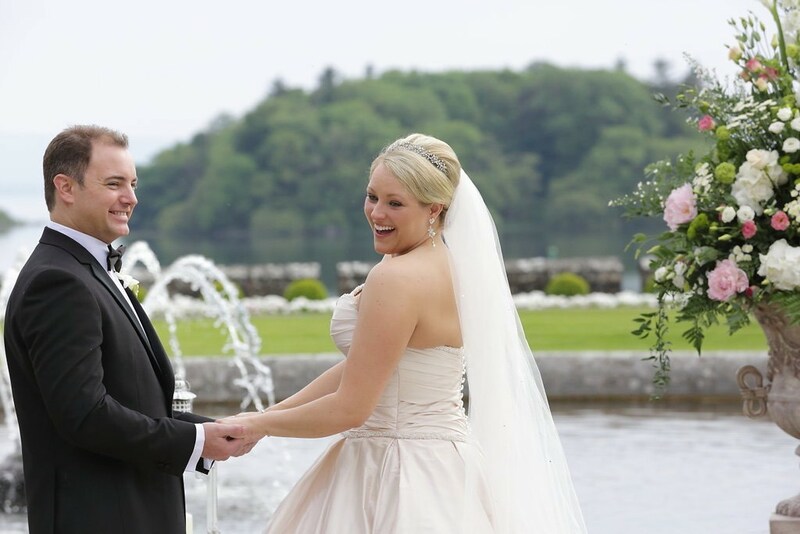 As your wedding planners we will guide you through the process for a legal marriage in Ireland. 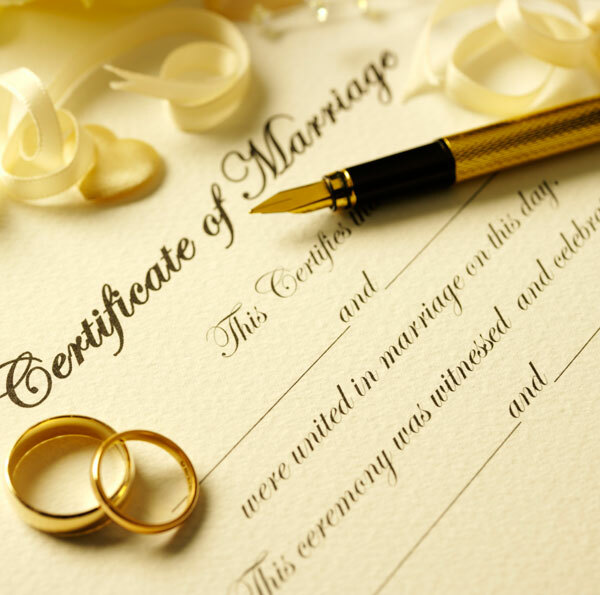 From on-line submission to registration we take care of everything, guaranteeing you a legal marriage recognized anywhere in the world. We work with Ireland’s top luxury vendors to ensure you of the very best quality service & product . 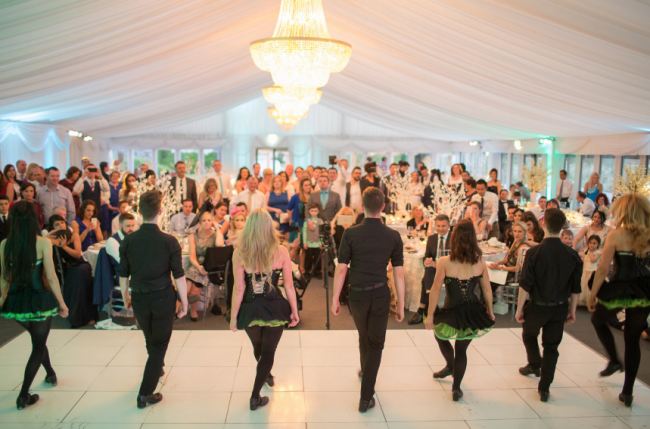 Ensuring you will have only reliable & professional vendors creating your fairytale! 4. Money Saver: Do not go over budget! We work with you to create a budget and keep your finances on track through out the planning process. Our partnerships with our vendors will provide you the best deals. 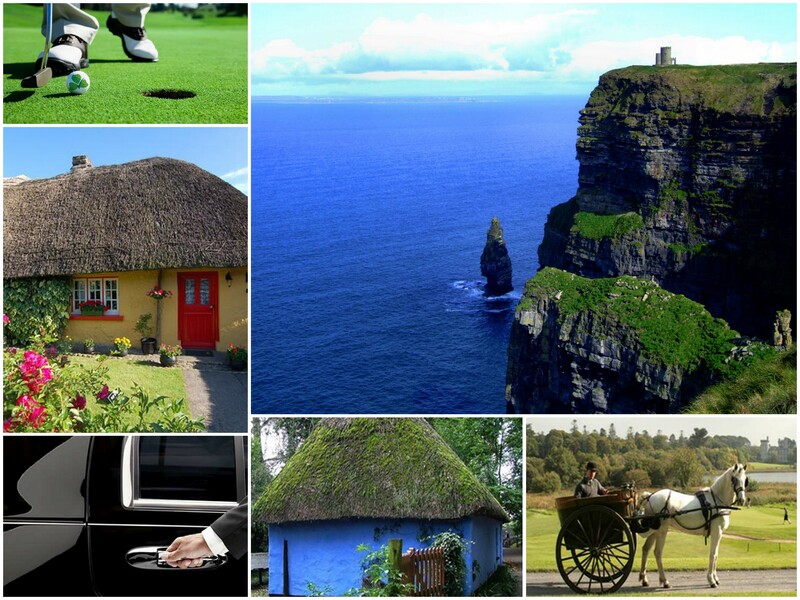 We not only take care of the wedding day celebrations, we can also assist your guests in organization of their pre /post wedding vacation in Ireland. From the accommodation, to the transportation we will assist them to ensure they have a once in a life time trip for your wedding. And of course assist the bride & groom with all of the pre & post wedding activities & events they would like to host for their guests from Welcome Party to Rehearsal Dinner to Bryder Cup Golf! 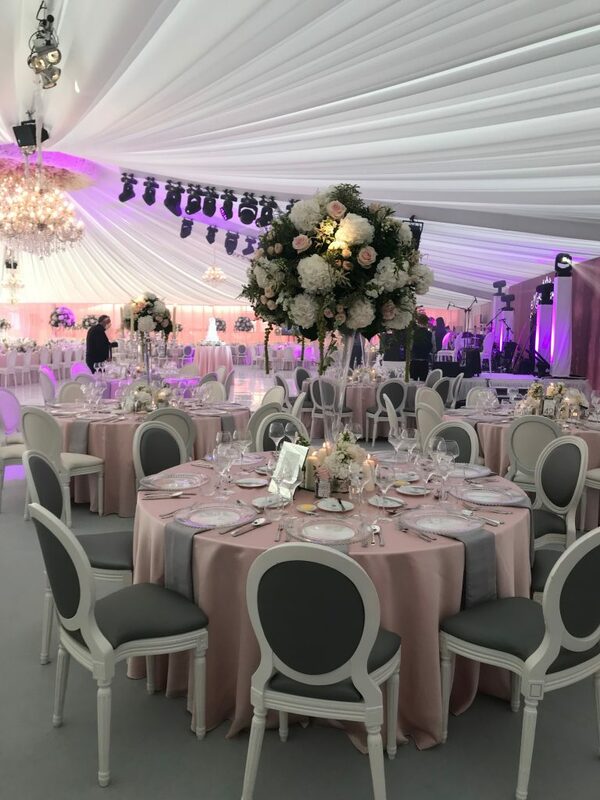 We know we will have convinced you why you must hire a wedding planner for your Destination Wedding in Ireland but any questions do not hesitate to drop Michelle an email. 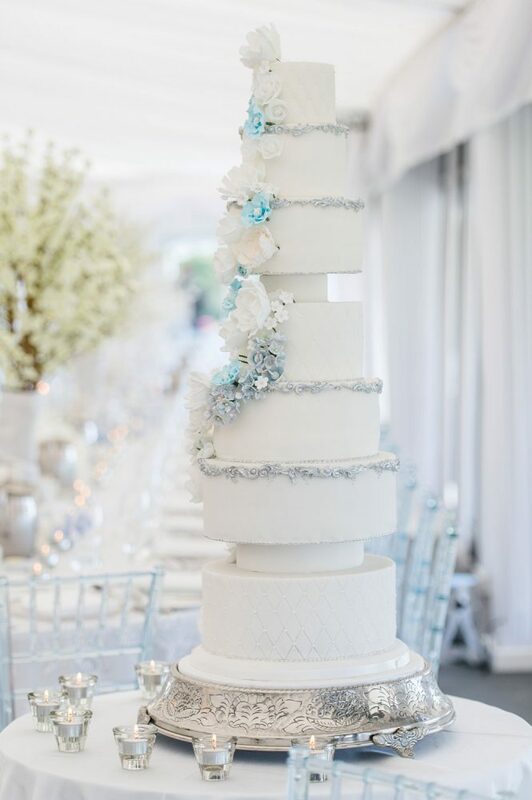 Otherwise we look forward to hearing from you with a view to scheduling your first complimentary consultation to engage use as your Luxury Wedding Planners in Ireland.